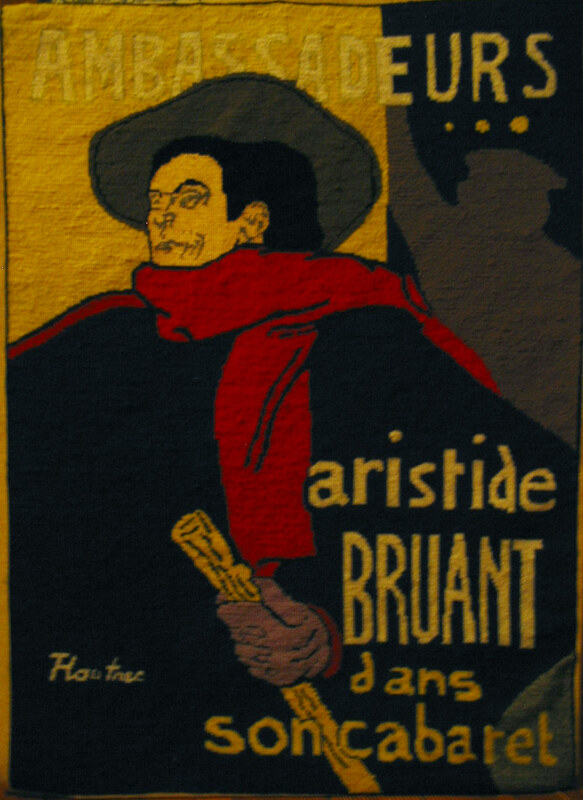 From the Salvation Army Art Department today; A Henri de Toulouse-Lautrec – poster created entirely in needlepoint! 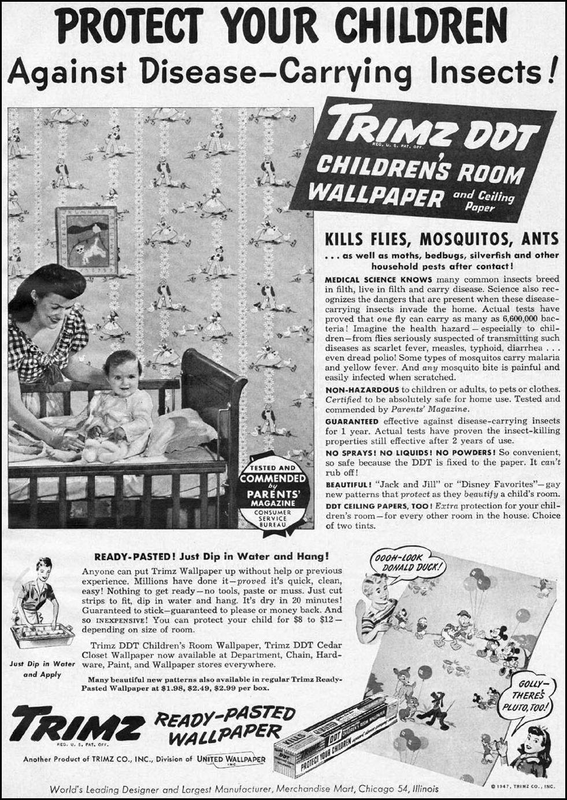 This entry was posted on January 27, 2010 at 1:03 am and is filed under art, Documentaries, Life is like Christopher Guest said it was, Miracles, Mockumentaries with tags DDT Wallpaper, Henri de Toulouse-Lautrec. You can follow any responses to this entry through the RSS 2.0 feed. You can leave a response, or trackback from your own site.